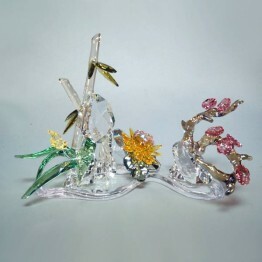 These plants are part of the Asian Symbols collection. The four plants are the plum blossem, the orchid, bamboo and the chrysanthemum. 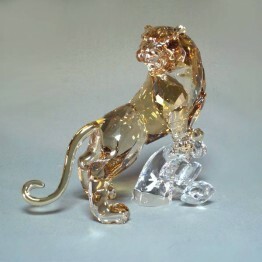 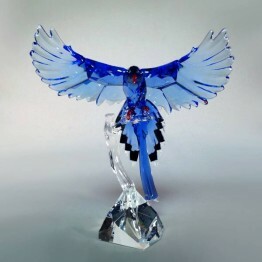 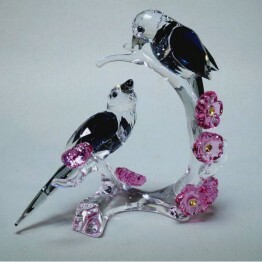 All four of them are placed on a clear crystal base.